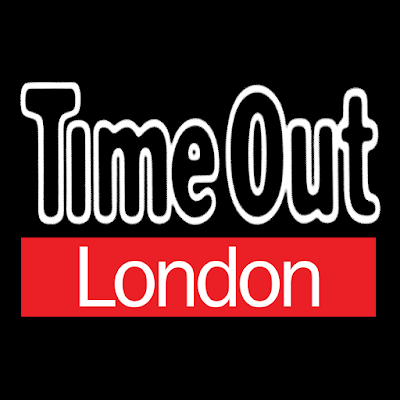 It's fair to say that I am a theatre addict - I grab a copy of Time Out every Tuesday morning on my way to work and LOVE reading reviews of what is on the stage / going on in London. I always have something lined up to see - I love plays (I never blogged about my magical 4 days in Edinburgh earlier this year where I saw 18 shows in that time). I do also love comedy and musicals (good ones) and I am longing to see Bend It Like Beckham, which apparently has been a roaring success. This year, I seem to have also fallen back in love with the Cinema. I never fell out of love with it but I've never enjoyed watching television - I can't sit still for long enough to enjoy watching a screen. But there have been some great films this year and there are more to follow in the coming weeks which I can't bear to miss. Earlier this year, I went to see Pitch Perfect 2 with two girlfriends - they showed me the first one the night before so I got the general gist of it. And it was a good thing to do on the weekend - took my mind off the busy and overwhelming week that followed. 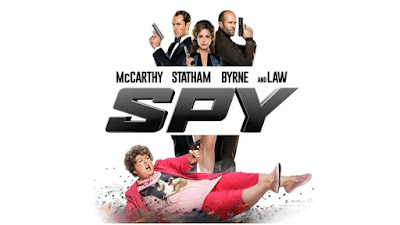 Then came SPY featuring Miranda Hart and Melissa McCartney - not to mention Jude Law... 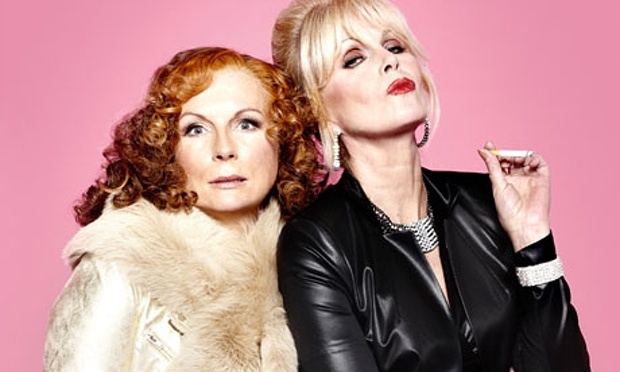 It was hilariously funny with such a great cast. I can't wait to get the DVD. It reminded me of a Bond film but with a lot more comedy. 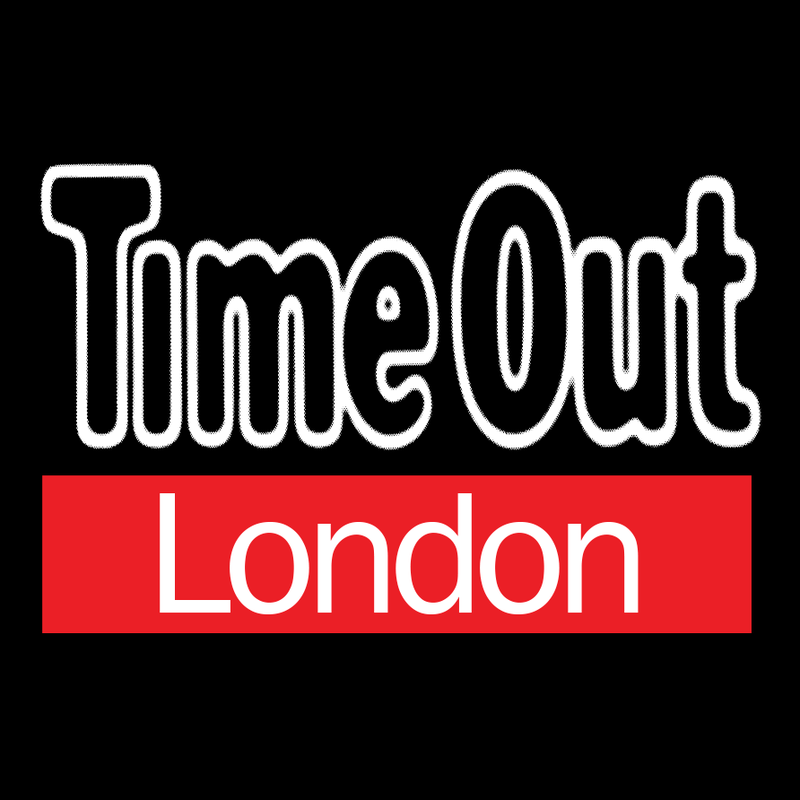 I was sad to miss out on seeing Amy - a documentary / film about Amy Winehouse. It received mixed reviews and was highly criticised by Amy's own father but apparently it didn't put him in a very good light so its no surprise he didn't like it... I adored Amy Winehouse - her voice and music was like nothing else this world had ever heard. Her battle with addiction meant her life was cut far too short. I also missed out on seeing The Intern which featured both Robert de Nero and Anne Hathaway. Last week I went to see Sufragette, which might be the most memorable and my favourite of all the films listed here. Everyone (and especially all GIRLS and WOMEN) should make the time to see this - it makes you realise what Emmeline Pankhurst and the other Suffragettes went through to gain women the vote - they really did put their lives on the line. I did cry....! Emmeline Pankhurst lived on my road - there is a smart blue plaque on the front of her house.... The film ends with a list of countries and the year that women were given the right to vote - some were terrifyingly recent. 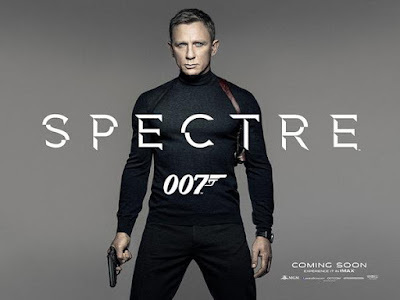 And this week everyone has been talking about the new James Bond - Spectre - I went to see it yesterday and it really did live up to the hype. I walked past the Royal Albert Hall on Monday evening where the world premier was taking place. The last Bond film Skyfall was very emotional but this one was more heart-pumpingly (is that a word ? It is now) action packed... It was also quite funny in places. 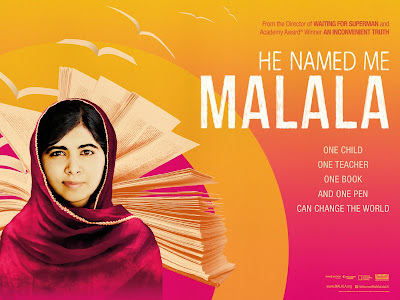 He Named Me Malala - I saw the advert for this film about Malala Yousafzai when I went to see Suffragette and even the 30 second trailer made me teary. If you haven't heard of this girl, then I beg you to open a new tab in your internet browser NOW and read about her. She is one of the most famous and extraordinary faces of the 21st century. 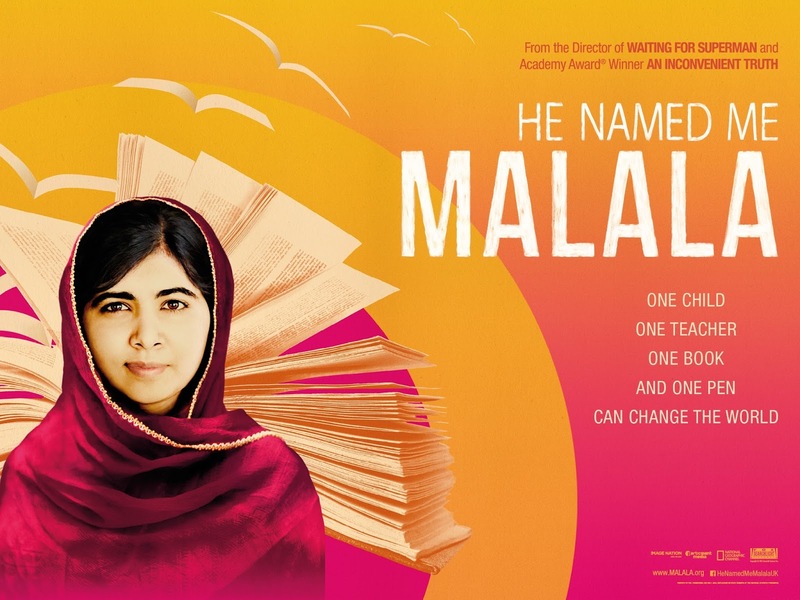 In a nutshell, she survived being shot in the head by the Taliban for speaking out on girls' education. The film looks at the events leading up to the Taliban's attack followed by the aftermath and includes her recent speech to the United Nations. The Lady In the Van - British legend Dame Maggie Smith is starring in this which is a reason in itself to not miss it. Dame Maggie appeared on a television chat show this week for the first time in 42 years - the audiences rightly gave her a standing ovation and she has a great sense of humour.